Red-by Taylor Swift this song was released from the album Red in the year 2013. The song quickly takes in the listener with a banjo starting the song simply and the drum kicks in and the song gets stronger and stronger with the memory of her lost love. Soon we get the first visual “loving him is like driving a new Maserati down a dead end street”. Then the song goes into colors to explain feelings. Loving him was red, losing him was blue, and missing him was dark grey. Taylor wraps all the feelings in a fast driving song and you feel the burn of red how she felt to love him, and how the memory of him burns red in her mind. In a touch of genius Taylor brings an autumn into the song with the lyrics: “Like the colors of autumn so bright before they lose it all.” Taylor crafted a perfect song filled with great images and emotion. You know this person made a lasting impression on her. Orange Colored sky was published in 1950. 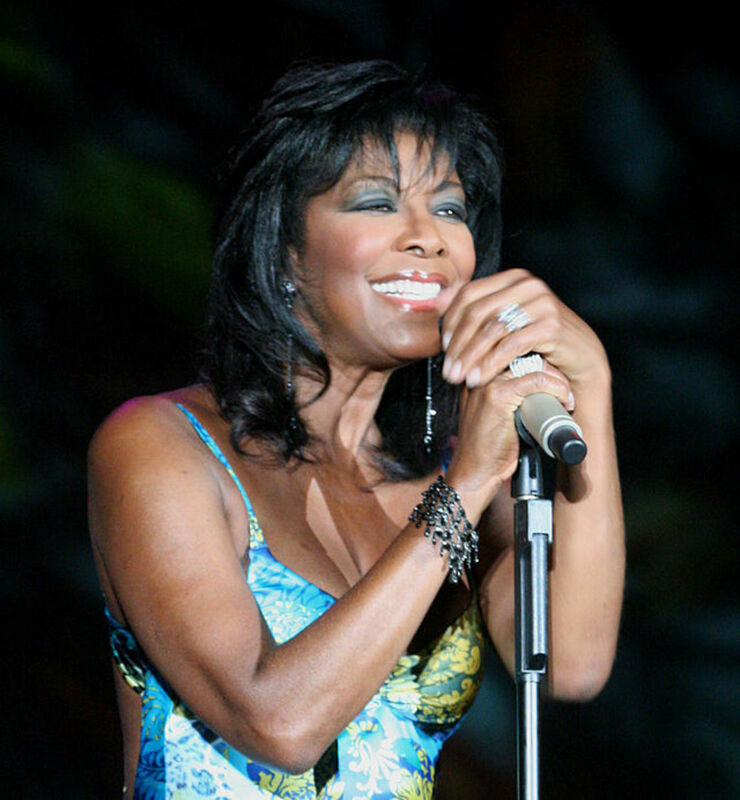 The best known version of the song was done by Nat King Cole in 1950. It was also done by Danny Kaye and Patty Andrews. Doris Day recorded the song all versions were done in 1950. Later Michael Buble covered the song, and Lady Gaga did the song on her Christmas special A Very Gaga Thanksgiving and then she put this on her Christmas album A Very Gaga Holiday. This song is a classic and should remain eternally a song of the thrills of first love. Natalie gives the listener the enthusiasm of new love and how it makes you feel and weaves it with the color orange colored sky a beautiful image for love. 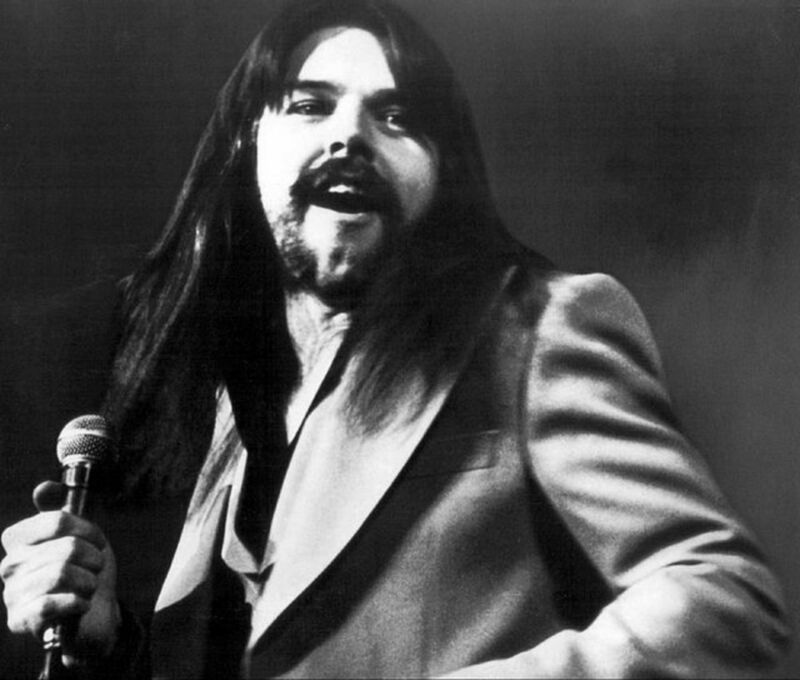 Bob Seger wrote the song. He said “The chorus just came into my head; I was driving around the Hollywood Hills, and I started singing Hollywood nights/Hollywood hills/Above all the lights/Hollywood nights.” He went back to his hotel and saw a Time magazine with Cheryl Tiegs on it. That is when he thought lets write a song about a guy from the Midwest who meets this Hollywood type girl and gets involved in the whole situation. A song that makes you want to see those Hollywood Hills for yourself. According to Song Facts Brian Wilson called this song a "Pocket Symphony," and experimented with it over the course of 17 recording sessions. At the time, it was the most expensive pop song ever recorded, costing about $50,000 to make. 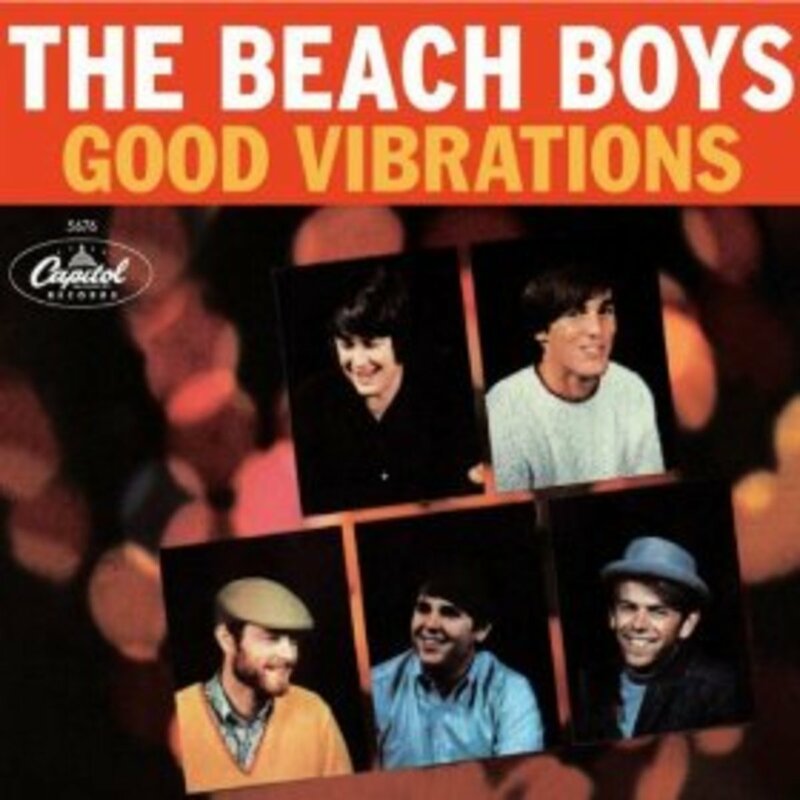 Good Vibrations-The Beach Boys this song was released in 1966 and it has awed listeners from its very beginning. Phil Spector had the wall of sound, the Beatles were just beginning their records with more complex sounds, and the Beach Boys created a modern day masterpiece with this song. It starts with seeing a girl and having a feeling inside that this is someone the singer could spend time with. “Ahh, I love the colorful clothes she wears, And the way the sunlight plays upon her hair.” Boy meets girl, an old story, but the Beach Boys make it new with the lyrics, the harmonies, and the way the song is arranged with different instrument sounds that were created by a jaw-harp, Electro Theremin, cello, and a few more instruments thrown in for good measure. This song is a song that is pure heaven to listen to. Margaritaville was a song that was supposed to have been sung by Elvis Presley , but Elvis died the year the song was released. Jimmy Buffet ended up singing the song. This would have been a perfect song for Elvis. Strummin my six string on my front porch swing. Smell those shrimp they’re beginning to boil. A song doesn’t start any better than that and it hooks the listener in right away wondering what is going to happen next. It makes the listener want to pack his or her bags and head to the nearest tropical destination. The song is considered an American folk song and is the most popular song by Jesse Fuller. The kazoo he used in his one man band concert in 1962 is now in the Smithsonian museum. 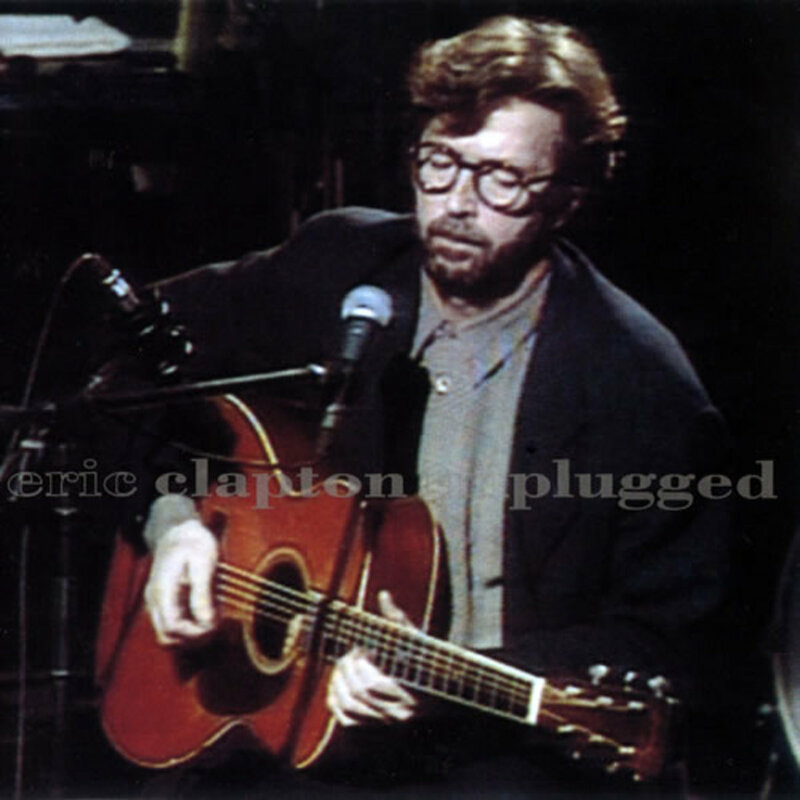 San Francisco Bay Blues-Eric Clapton recorded this song on his album Unplugged back in 1992. Eric has always loved the blues and he introduced a new audience to it by doing the Unplugged Album. 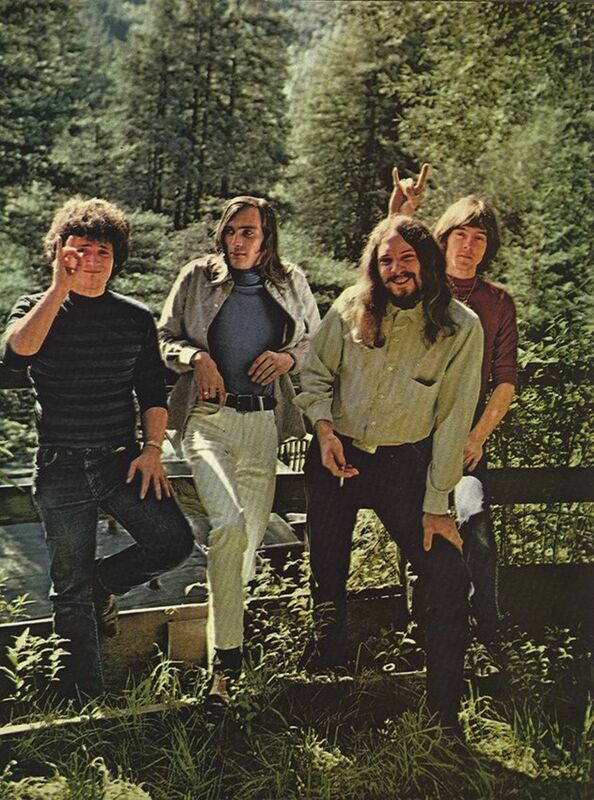 One of the jewels of the album is the song San Francisco Bay Blues. It was originally done by Jesse Fuller. Since he did it in 1954 it has been done by Bob Dylan, Peter, Paul and Mary and Paul McCartney. It is easy to see why so many artists have recorded it. The song is bouncy and has that happy sound even though the lyrics tell a sadder story. The imagery in it starts with an ocean liner and walking along the San Franciso Bay which you can picture immediately. Eric’s version is one of the best done for the song. He brings in the old timey piano playing, stand up bass, and the kazoo. Eric also brings the sadness to his voice over the loss of his love and his wish that one day they will once again be walking along the San Franciso Bay. The song is both sad and optimistic in the lyrics that the singer hopes they will get back together one day. 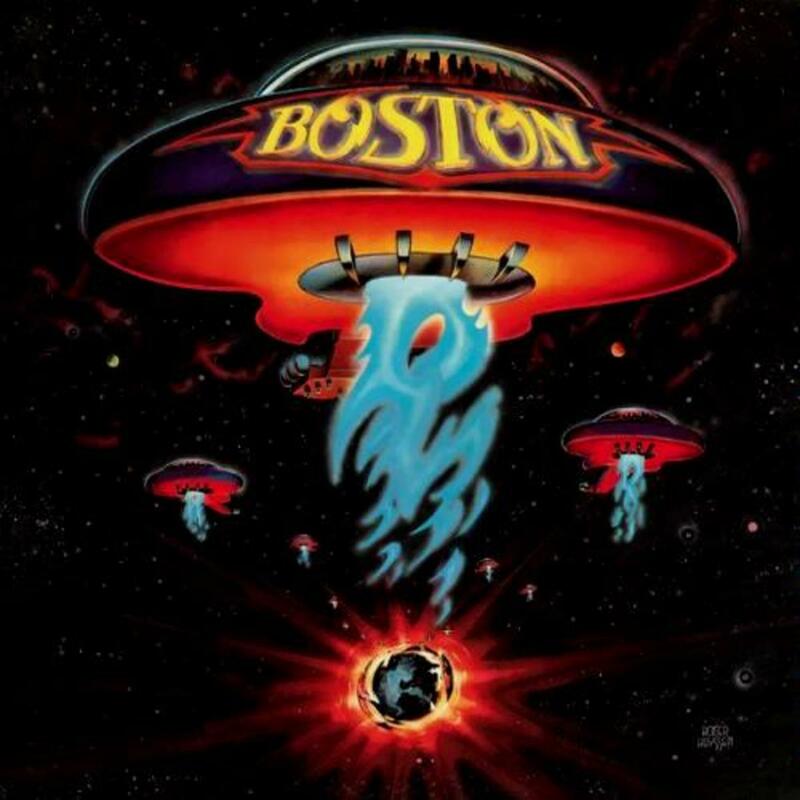 The best line from the song is “Sitting down looking from my back door, wondering which way to go, The woman I’m so crazy about, she don’t love me no more. Think I’ll catch me a freight train, ‘cause I’m feeling blue, And ride all the way to the end of the line, thinking only of you.” Thank you Eric for keeping the blues alive and well for music lovers everywhere. John Lennon said he was disappointed with the way the song was recorded, when he was interviewed years later. 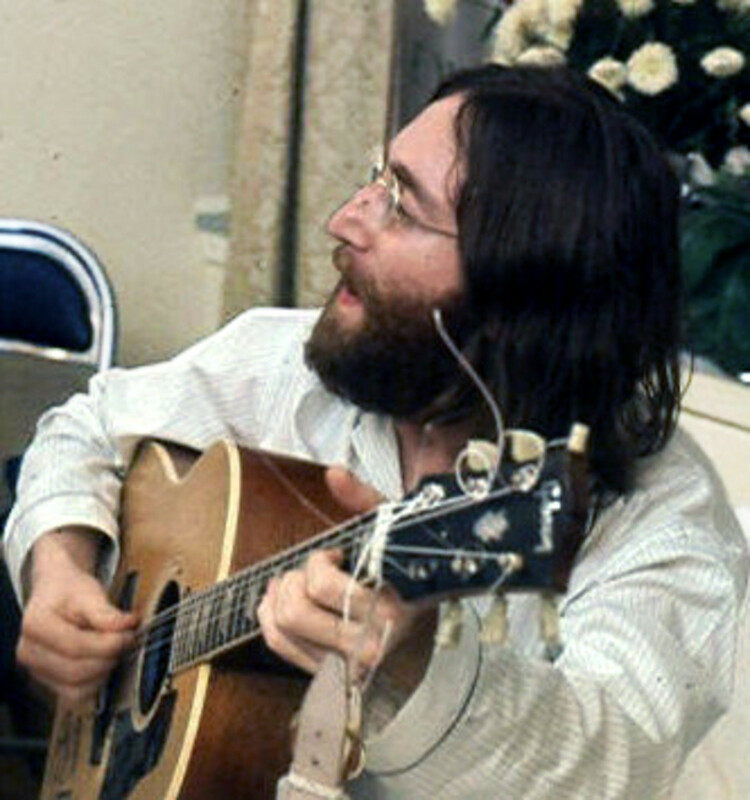 John said he wasn’t given enough time to do the song as he had envisioned it. He also said he was nervous when he sang it. John liked the lyrics to the song. The lyrics, which were hand written, were later sold at auction in 2011 for $230,000. You can’t mention songs with great imagery without bringing up the Beatles. A lot of their songs have great imagery and storytelling. Picking one song by John Lennon and one song by Paul McCartney that have imagery to spare and they two songs are: Strawberry Fields Forever and Penny Lane. Lucy in the Sky with Diamonds- was written by John Lennon and was on their album Sgt. Pepper’s Lonely Hearts Club Band back in 1967. The song was inspired by a painting his son Julian had made one day at nursery school. John Lennon got inspired and he created this song with thoughts of Lewis Carroll and Alice in Wonderland. This song has imagery from beginning to end with the singer searching for Lucy in the Sky with Diamonds. The best imagery in the song is in the very first verse it says” Picture yourself in a boat on a river With tangerine trees and marmalade skies Somebody calls you , you answer quite slowly A girl with kaleidoscope eyes.” This song feels like a dream especially the way John sings it. This is a psychedelic song at its best. There is layering of music throughout with memorable lyrics that will make this song go on longer than the psychedelic 60’s. The sign of Penny Lane became endangered because tourists were stealing them. They began to paint the words Penny Lane on the side of buildings, but later, in 2007, they came up with a more theft resistant sign, though some are still taken. Last, but not least, in our songs of imagery is another Beatle tune called Penny Lane. This song is from the album Sgt. 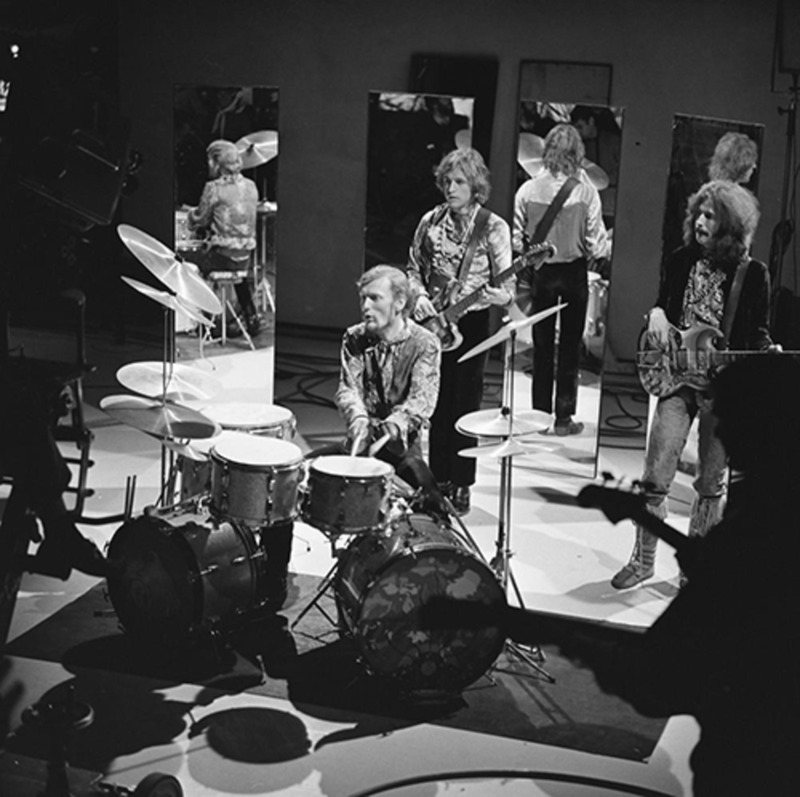 Pepper’s Lonely Hearts Club Band in 1967. 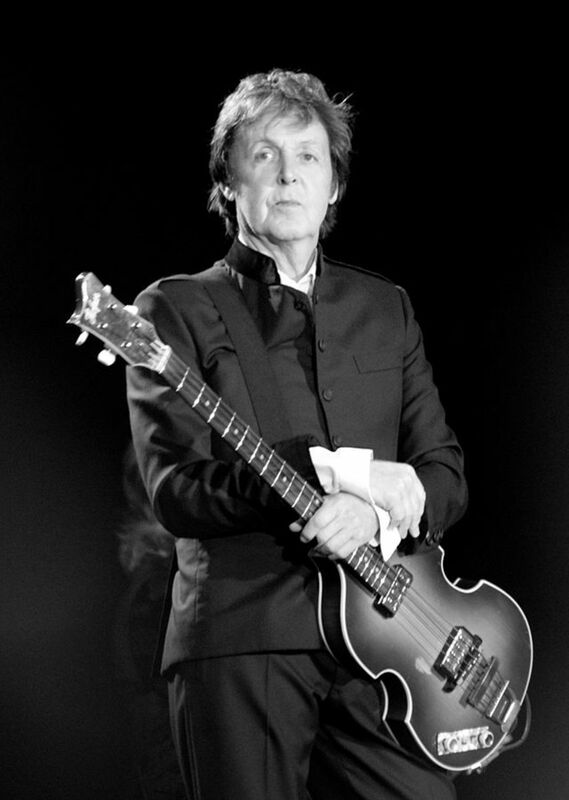 This song was written primarily by Paul McCartney and it is in memory of his childhood. Penny Lane was a street near where Paul lived for the first five years of his life. The song has the song of Baroque horns and also a great pop sound. You can see all of the characters in the song, the sounds of the town, and those blue suburban skies it is beautiful. The best lyrics from the song are: “In Penny Lane the barber shave another customer We see the banker sitting waiting for a trim And then the fireman rushes in from the pouring rain very strange.” This song is both a story song and an imagery song and Paul created a masterpiece. Songs have a life of their own, and the songs listed above delight us with not only the music, but the vision of the lyrics which transport the listener in a very special and memorable way. These are works of art to be enjoyed from years to come. Thank you FlourishAnyway for your comments. I would love to hear an Elvis version of the song. I am a big fan of his. Thanks for the fun facts. 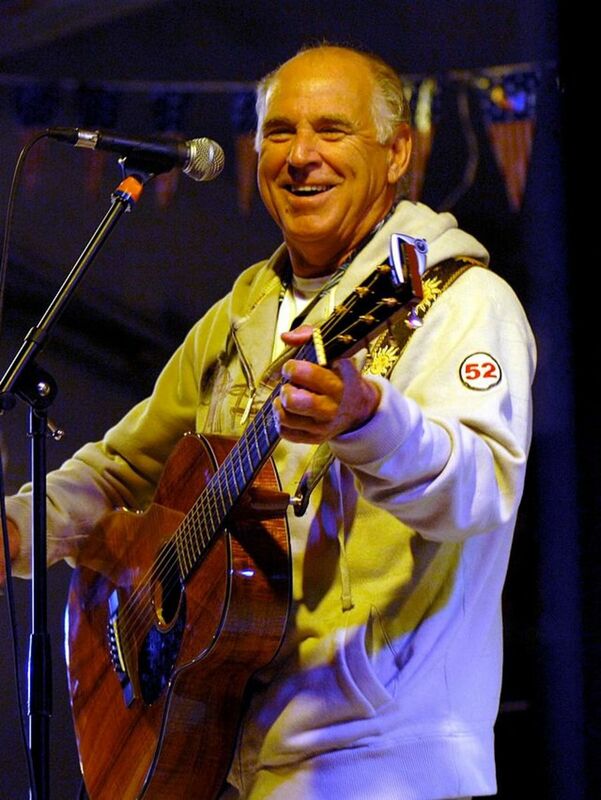 I just cannot imagine anyone but Jimmy Buffett singing Margaritaville. Elvis? Not a chance!